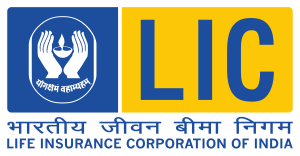 LIC AAO Online Exam 2015 Date Postponed : Life Insurance Corporation of India has published notification of Assistant Administrative Officer Recruitment Online Exam Date Postponed. LIC examination department decided to conduct Online Exam for the above post on 15TH MARCH 2015, 21ST MARCH 2015 and 22nd MARCH 2015 INSTEAD OF 20TH FEBRUARY 2015. Candidates are advised to download call letters for Online exam form the second week of March 2015 onwards form the official website www.licindia.in or form our Website www.Gujinfo.com.